Morgan’s Inspiration Island is an extension of Morgan’s Wonderland, a theme park built to be inclusive for all its guests, including kids with disabilities. Like Wonderland, all parts of the Inspiration Island water park are wheelchair-accessible. 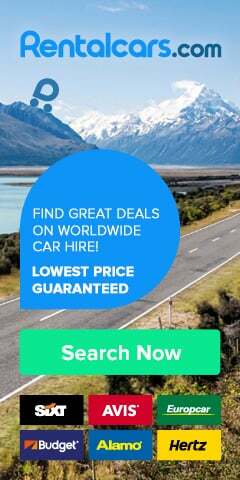 Guests with special needs are also admitted at no cost. 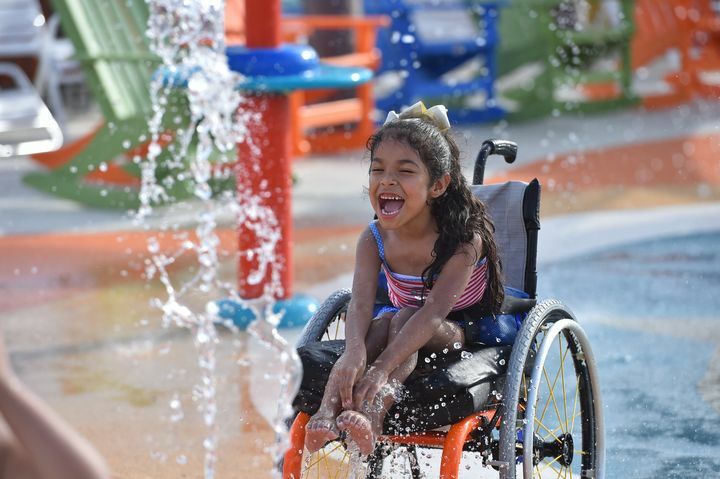 Morgan’s Inspiration Island, a splash park, was designed with kids in disabilities in mind. Morgan’s Wonderland and Inspiration Island are the creations of Gordon and Maggie Hartman, a couple whose daughter has physical and cognitive challenges. “We decided to call it Morgan’s Inspiration Island because Morgan truly has been the catalyst for every project we’ve pursued to help the special-needs community,” Gordon said in a press release. The team behind Morgan’s Inspiration Island received suggestions from water park professionals, doctors, parents and teachers. Other features of the $17-million Morgan’s Inspiration Island, which opens Saturday, include waterproof RFID (radio-frequency identification) wristbands so parents can keep track of their kids, a seven-story lighthouse and a water play area called Rainbow Reef, which has water that can be warmed for guests with sensitivity to cold. In a press release, Gordon said the team behind Inspiration Island consulted with water park professionals, doctors and experts in special education and special needs, as well as received input from local teachers, parents and caregivers. Guests with disabilities are admitted to Morgan’s Inspiration Island at no cost. The team also collaborated with the University of Pittsburgh to feature air-powered waterproof wheelchairs. According to the university’s Human Engineering Research Laboratories, the innovative PneuChair trades batteries and electronics for “high-pressured air as an energy source” and charges in 10 minutes. The park offers private areas for guests to transfer out of their personal wheelchairs to the waterproof ones. With help from the attractions and special features, the team at Morgan’s Inspiration Island hopes to ensure all of its guests will have fun without worry. 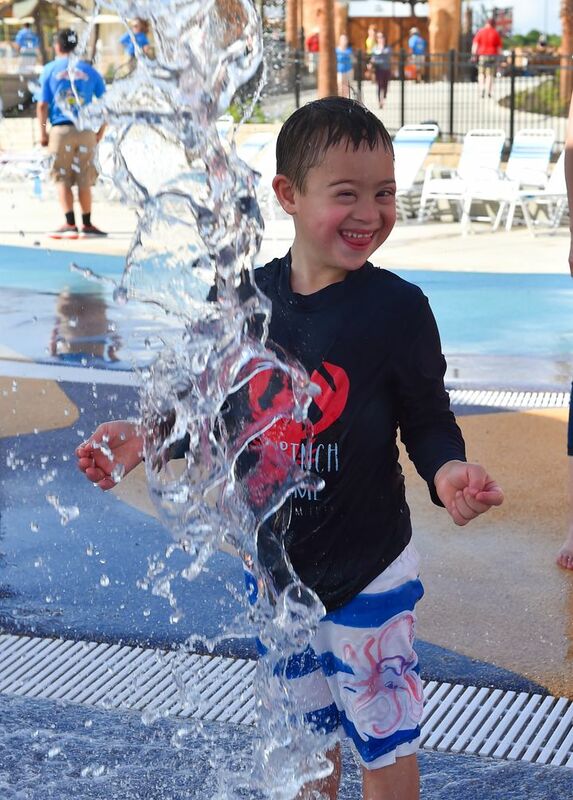 “Morgan’s Inspiration Island promises to give individuals with physical or cognitive special needs a place where they can splash and play without barriers,” Gordon said.